Pink Ribbon Cooking® introduces you to a way of cooking delicious food that is simple to prepare and healthy yet pleasurable and satisfying; all the while giving back to our community and raising awareness about breast cancer. Our goal is to show you that you can live with cancer and still have delicious food, fabulous meals and wonderful times with family and friends at the table. In addition we help cancer patients cope with the side effects of treatment and support them, and all touched by breast cancer, as they moved from patient to survivor and beyond. 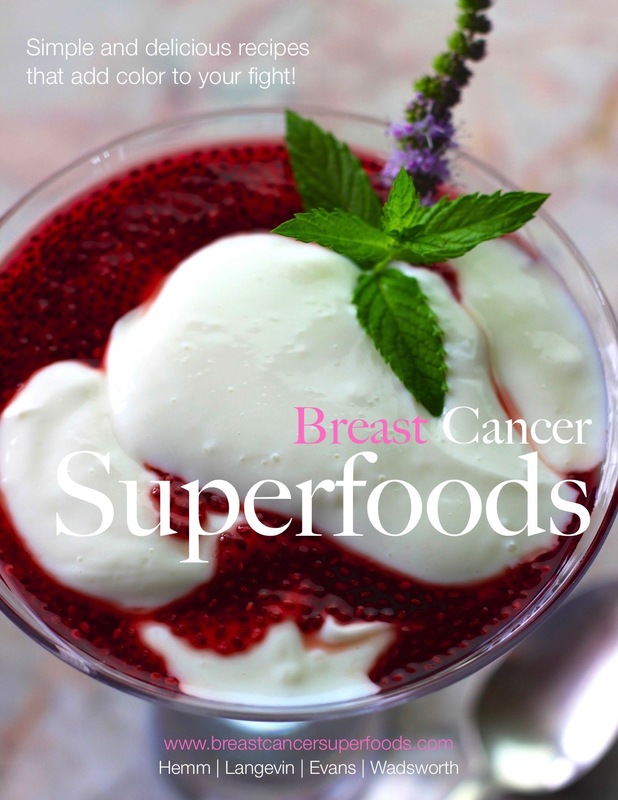 Through our website, digital books and recipe packs cancer patients gain access to our fresh, simple and healthy recipes. 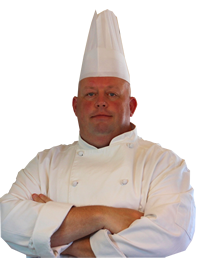 Please consider inlcuding Pink Ribbon Cooking® in your journey toward wellness.